Her daughter brought home a brochure from school, but Monica Gastelum set it aside with the other school papers. A couple days later, she took a second look, and she was immediately drawn to the beautiful lockets and intricate little charms. With Monica’s professional background in interior design, the jewelry’s attention to detail resonated with her. 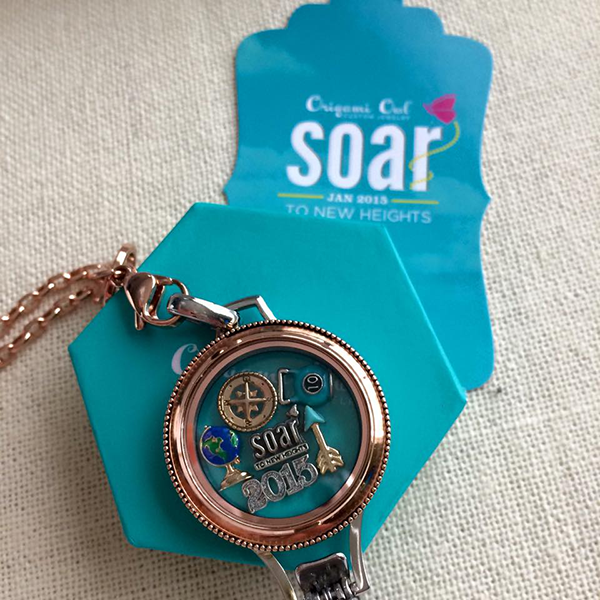 (Monica’s life motto is, “It’s all in the details.”) She reached out to the Origami Owl Designer who had sent the brochure and asked if she could come over to see the pieces, maybe even hold a party. Not long after, Monica found herself signing up as a Designer – and finding an answer to prayers, as well. 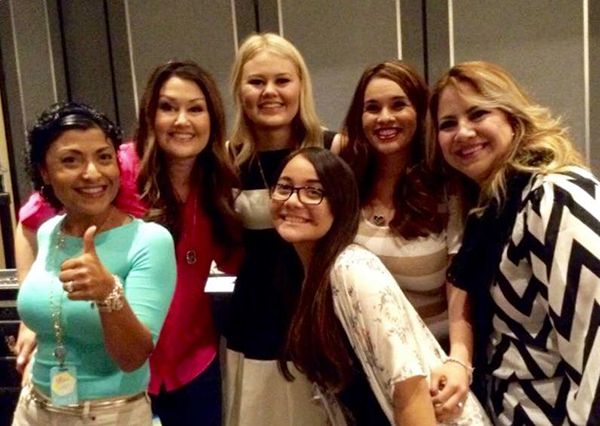 Just a few months after joining, Monica attended her first Origami Owl Convention. From the speakers to the connection with other women, Monica said, “I remember calling my husband, saying something special is happening here – so many things were coming together for me,” she said. 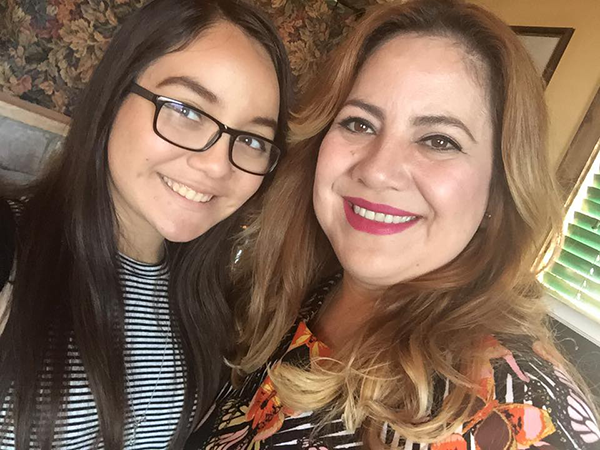 In the three years since joining, Monica has become a Senior Team Leader and her daughter, Paola, has joined her as an Owlette (Origami Owl’s program for youth ages 12 – 17 to partner with a parent in building an Origami Owl business). Her entire journey has been the fruition of long-held desire to help others. “I have grown a team from Southern California,” said Monica. “Sometimes as women it’s hard to get out of our comfort zone. I’ve loved helping my team get out of theirs, to believe in themselves, to see they are so capable of so much more than they think they are. In return, helping them helped me find the direction and hope I had been praying for. 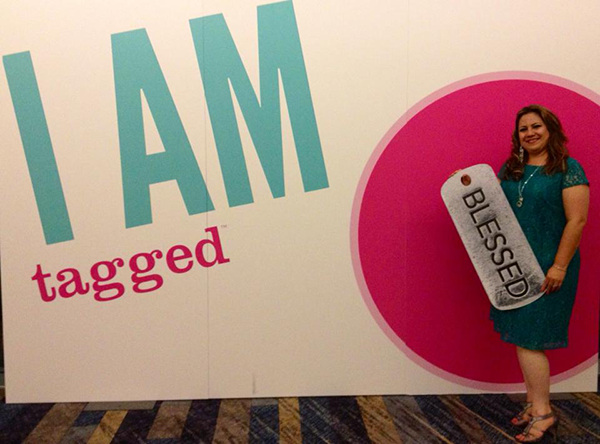 From all of us at Origami Owl, we’re grateful to be a part of Monica finding an answer to prayers!